With a visit from Premier League leaders Manchester United looming, Blackpool are facing the unenviable prospect of being left without anywhere to shore up before the game, should the pitches at their Squires Gate training ground freeze up during the week. “We might use the beach. Whereas most teams can train under their beautiful bubble, we haven’t really got anywhere. “I might have to take them indoors – aerobics class or something. But we need to keep moving with the ball and we will have to think about that. Dune and dusted. 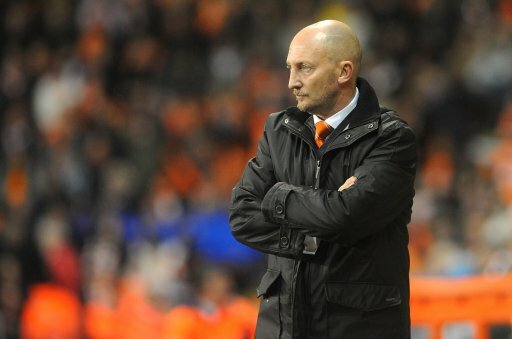 Let’s just hope that Holloway’s squad don’t pull any mussels out there. Unluckily for Blackpool, with Wayne back The Berba has been scoring like a mad man and I expect him to keep it up so a training friendly should give them the idea of just what is going to happen.